Ebenezer Scrooge is a prosperous curmudgeon who believes that personal wealth is far more valuable than the happiness and comfort of others. With an infuriated "Bah! Humbug!" 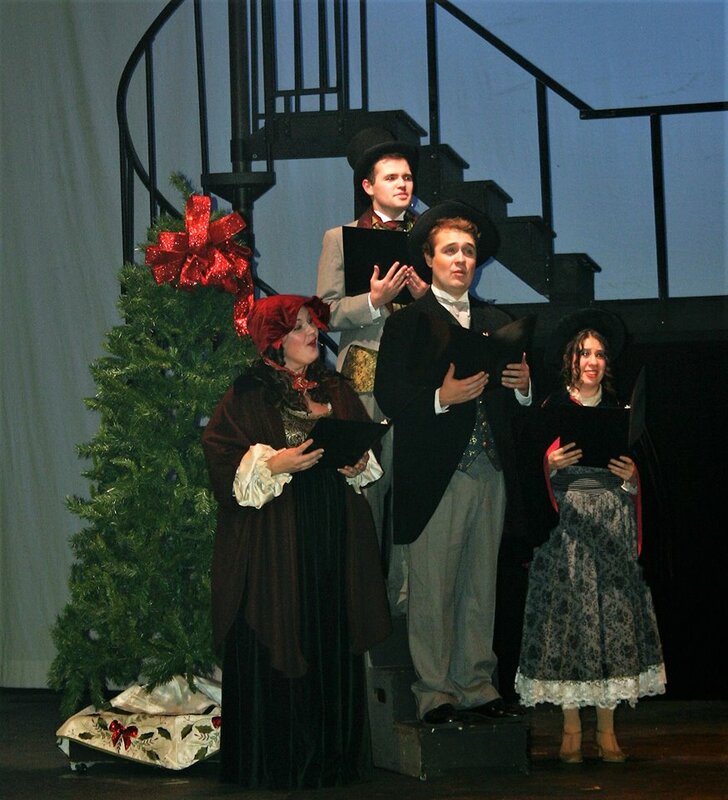 Scrooge summates his feelings of Christmas tidings and charitable giving, but he's forced to face his selfish ways when three ghosts on Christmas Eve lead him through his Past, Present and Future. 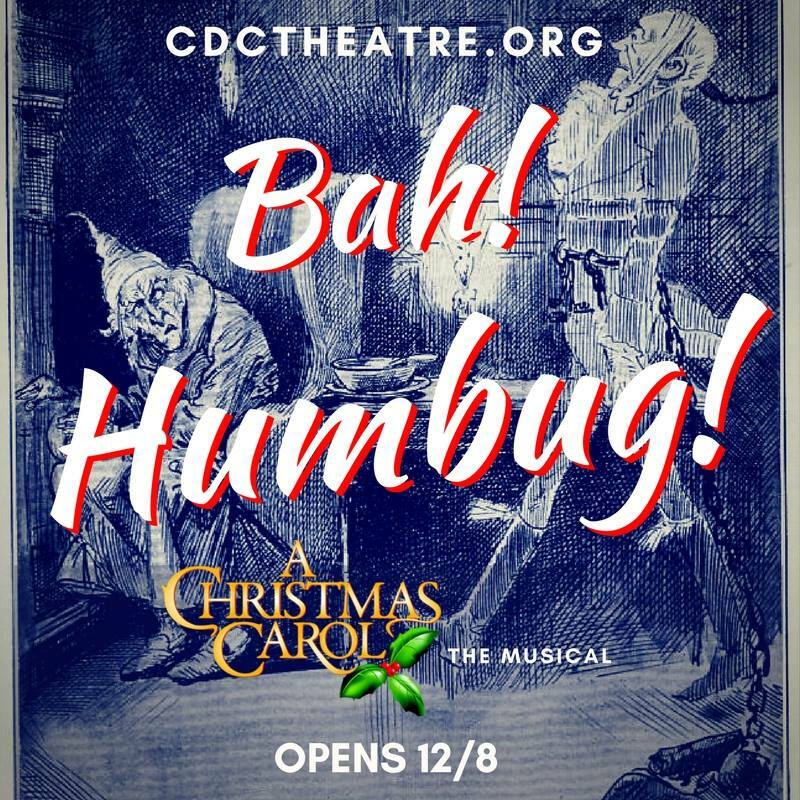 Thanks to their guidance, Scrooge recognizes his faults and greets Christmas morning with a cheerful "Happy Christmas" before spending the day reconnecting and sharing love with those that mean the most to him. 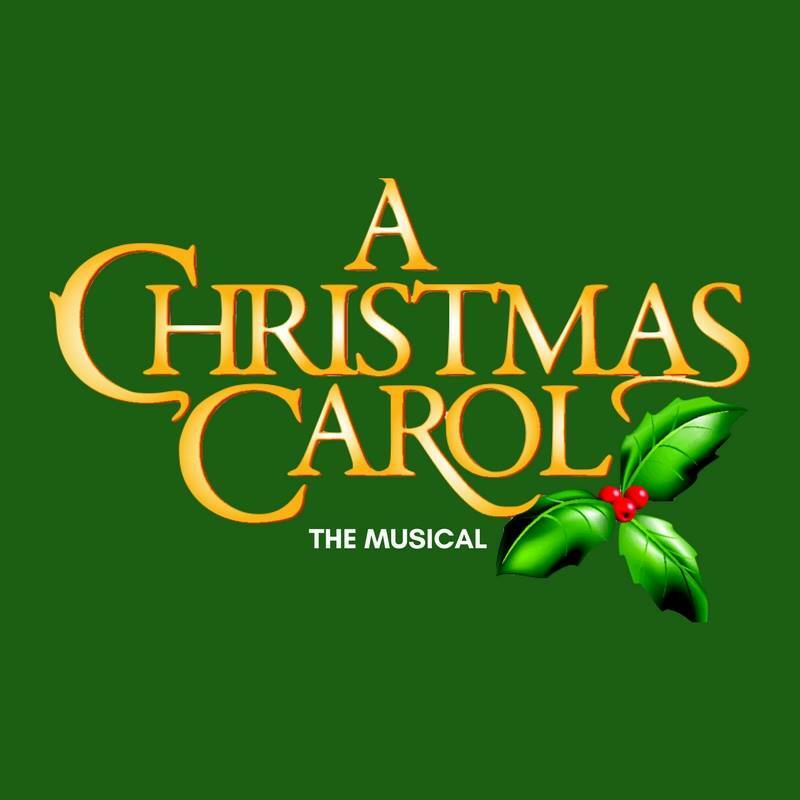 Based on Charles Dickens' novella A Christmas Carol. 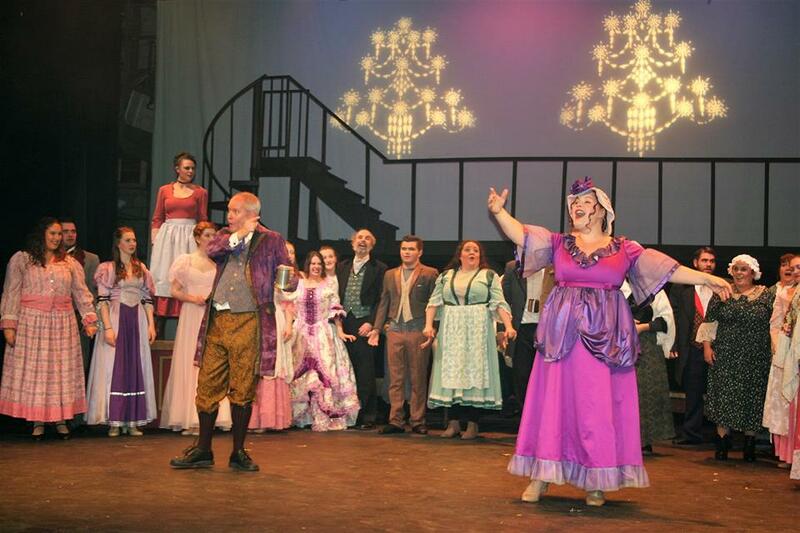 Cranford TV 35 visits the theatre for a sneak peak of the show. 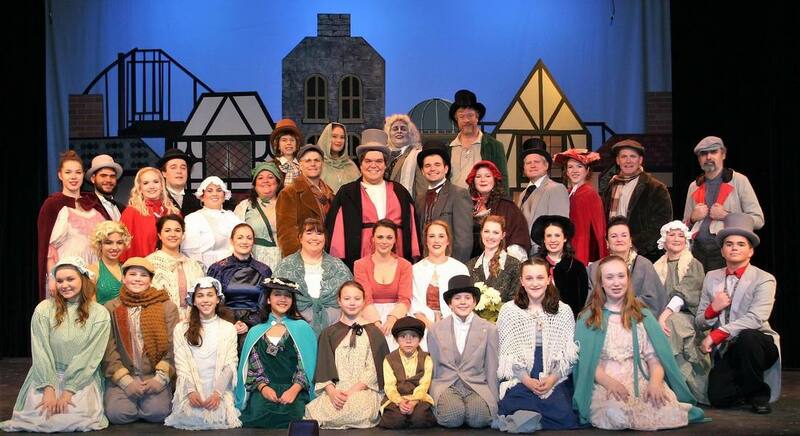 Bernie Wagenblast interviews a number of cast members to talk about the performance. 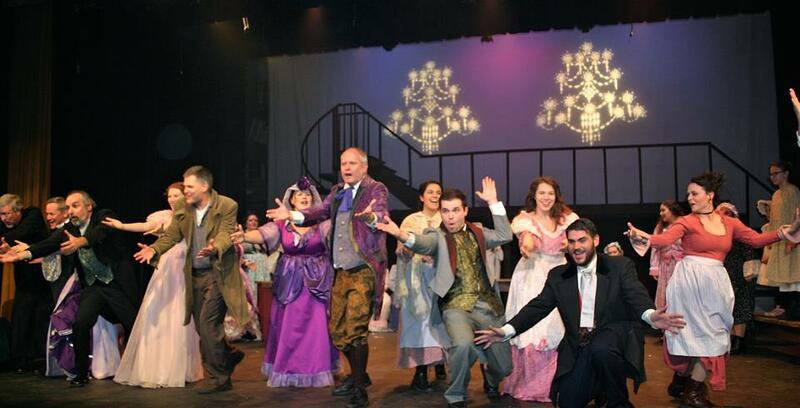 They included Zach Love (Scrooge), Geovanna Ayala (Tiny Tim), Skyler Lipkind (Jonathan/ensemble), Mary Ellen Maguire (drunk/ensemble), Angela Pelletier (dancer), Shannon Andrus (dancer) and Susan Roberts (drunk/ensemble) on Cranford Radio.